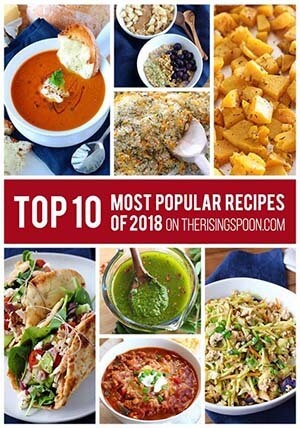 Want to feel like the best cook in the world without spending hours in the kitchen? 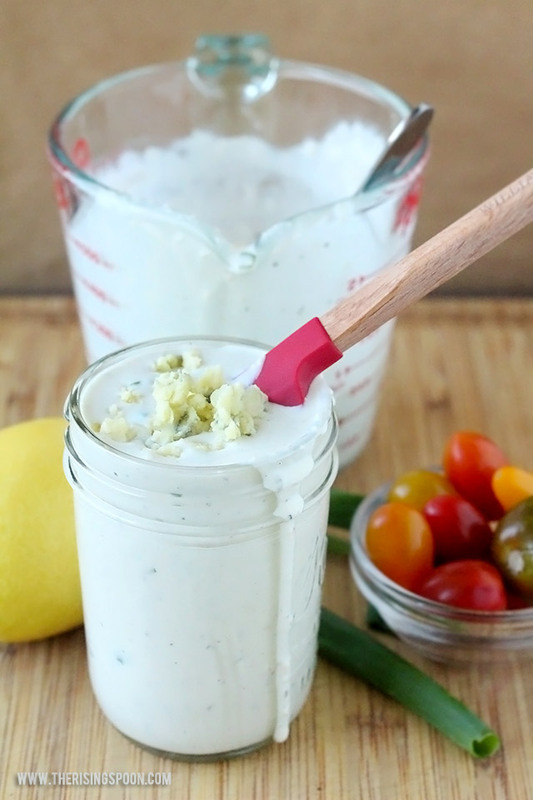 Make all your dressings, dips, and sauces at home! I promise you, it's soooooo easy and if you're serving guests they'll be clamoring for your recipe! I now make my own ranch dressing, balsamic vinaigrette, red wine vinaigrette, apple cider vinaigrette, honey mustard dressing, cranberry sauce, sour cream and onion dip, gravy, alfredo sauce, queso dip, and basil or kale pesto throughout the year. I can't wait to try more! Take blue cheese dressing, for example. It only takes a few minutes to stir together a simple batch using five core ingredients: full-fat sour cream, good-quality mayonnaise, lemon juice (or vinegar), milk (use any kind you wish), and blue cheese. Add salt & pepper to taste and you're done. Seriously, guys...it's THAT easy! With the exception of the blue cheese, you likely have all those ingredients in your fridge right now! Figuring out dinner last minute? No need to run out to the store to pick up a bottle of store brand dressing. What if you already have a favorite brand that you buy from the grocery store? You might be thinking, "Why should I go through the effort of making it at home?" 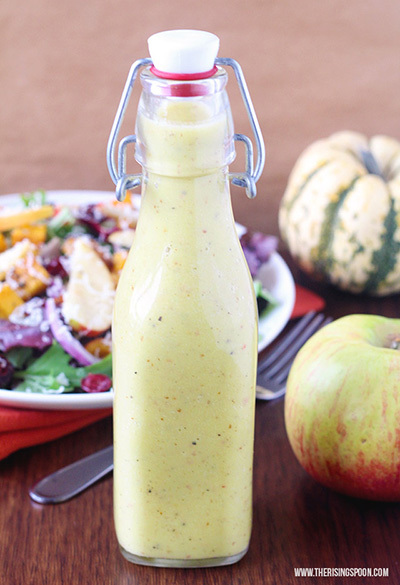 Well, homemade dressings are healthier, fresher, and less expensive. Why would I pay $$ for a gourmet bottle of salad dressing or dip when I can make a much healthier and tastier version at home? The decision was simple for me! However, if you want to make the best blue cheese dressing possible - I'm talking sooooo good you'll want to dip everything in your fridge into the container until it's licked clean - it takes two extra steps + two more simple ingredients. But, they're super easy and totally worth it! 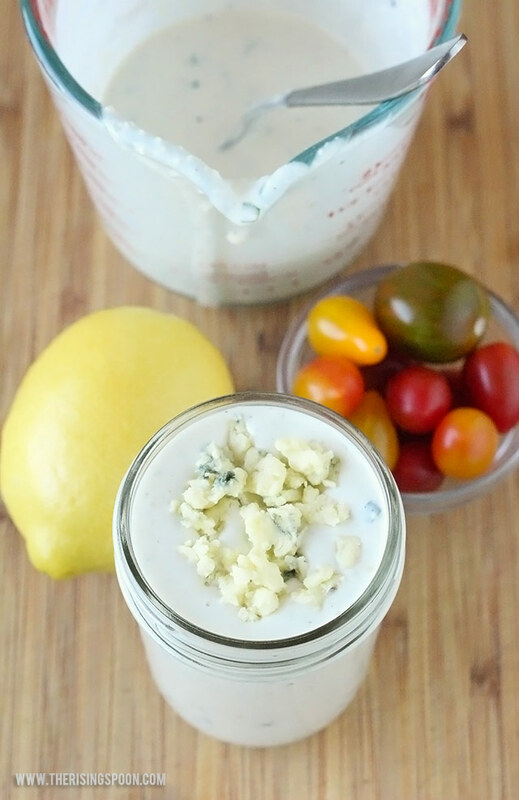 The key to maximum blue cheese flavor in your dressing (if you are a die-hard blue cheese fan you will appreciate this) is to blend it! Trust me, you don't want to skip this step if you have a few extra minutes to spare. 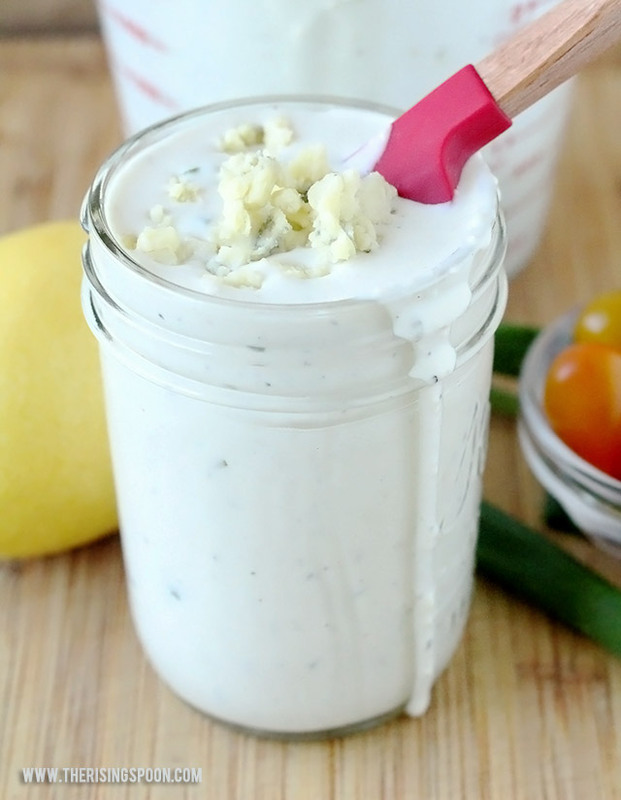 Giving your dressing a whizz with an immersion stick blender or regular blender incorporates the blue cheese flavor into every bite. Heck, yes! 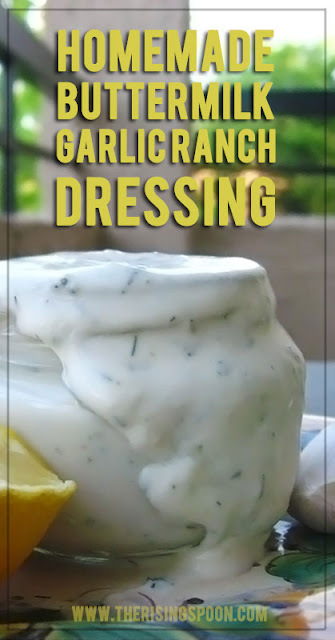 And because I don't know a single person who prefers blue cheesing dressing without chunks (what?!? ), you'll want to blend half of the cheese into the dressing and save the other half to crumble into chunks and stir in at the end. And the other key step in fixing the best ever blue cheese dressing? Patience! Making the dressing ahead of time and letting it sit for a few hours in the fridge (or overnight if you're planning ahead) lets the dressing soak up all the blue cheese, green onion, and garlic flavor. Of course, I don't always have the time or forethought to do this, and it still tastes great if you make the dressing 30 minutes before dinner. 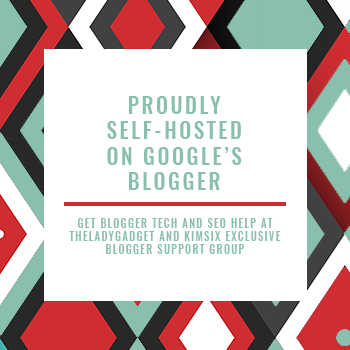 But, if you do have time...oh my gosh, it's ahhh-mazing! 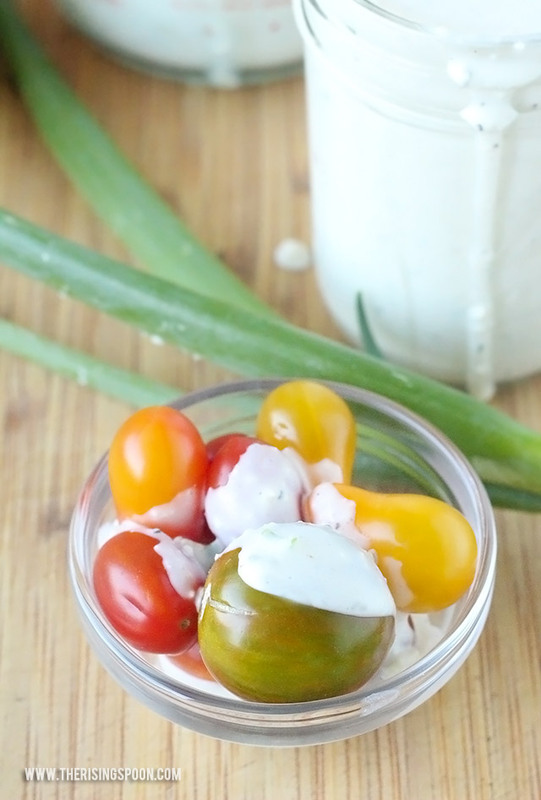 When summer rolls around you'll want to pour this blue cheese dressing over all the veggies, especially tomatoes! As you can see below, I couldn't let that bowl of organic heirloom cherry tomatoes lurk in the background while I was photographing this recipe. I had to pour dressing all over them and dig in with my fingers! Oh, and pretty much anything buffalo sauce related pairs beautifully with blue cheese dressing. I'm talking baked chicken wings (<-- that is my go-to recipe), roasted veggies (like buffalo cauliflower), sandwich wraps, breakfast burritos...the list goes on. Skip the store brand dressings with junky processed ingredients and make your own creamy, tangy, chunky (and totally addicting) blue cheese dressing with as little as five ingredients that you probably have on hand right now. You'll never go back to the jarred kind after you make your own! *To make a buttermilk substitute, combine 1 1/2 teaspoons of fresh lemon juice or vinegar with 1/2 cup of milk. Stir and let it sit on the counter for 10 minutes before using. If you only have dairy-free milk on hand, but want the tang of buttermilk you can add the extra vinegar and use immediately. If making a buttermilk substitute, start this first. Combine the sour cream, mayonnaise, and lemon juice (or vinegar) in a bowl. Add in enough milk to reach your desired thickness. I like my dressings a bit runnier, so I use 1/3 cup, but you may want to start with 1/4 or less. Mix in the black pepper, sea salt, garlic, and green onion (if using). Crumble in half of the blue cheese and blend the mixture for 15-30 seconds using an immersion stick blender or transfer to a regular blender. 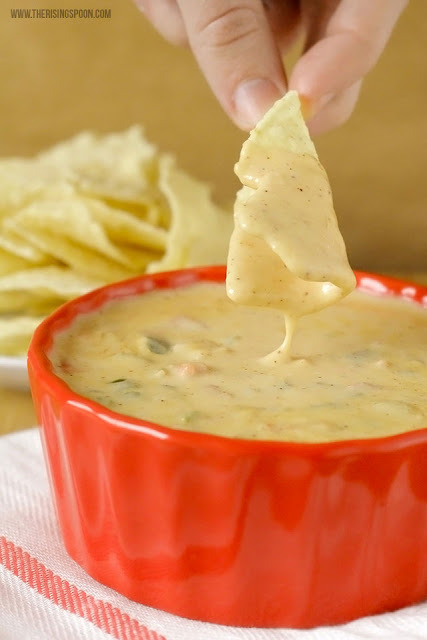 You're doing this to incorporate the blue cheese flavor into every bite! Crumble and stir the rest of the blue cheese into the mixture. You can either use the dressing immediately OR (recommended) stick it in the fridge and wait AT LEAST 30 minutes (better yet a few hours) to let the flavors develop. Store any leftovers in the fridge in a tightly sealed container. They should keep 5-7 days (perhaps longer, depending on the freshness & type of milk used). Also, a June 2012 study published in Molecular Nutrition & Food Research from Purdue University concluded that healthy fats are necessary for the body to absorb fat-soluble vitamins in vegetables. So if you don't include a bit of healthy fat when you eat foods with vitamins A, D, E, K & K2 you won't absorb as much of the vitamins! 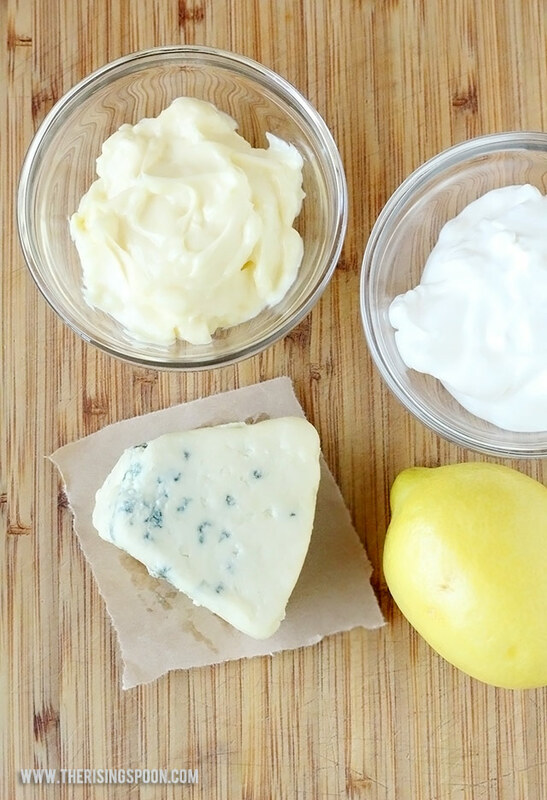 Have you ever made homemade blue cheese dressing? Do you have any tips, tricks, or stories? What's your favorite food to pair with it?